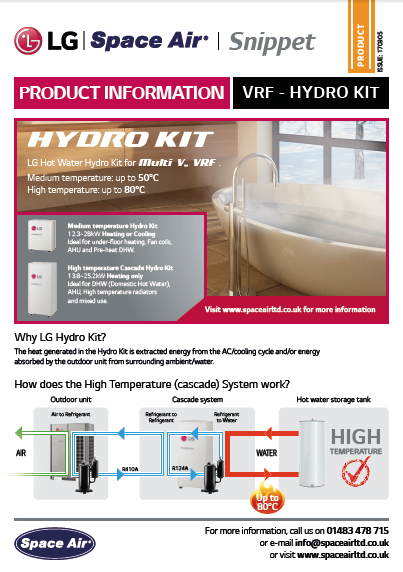 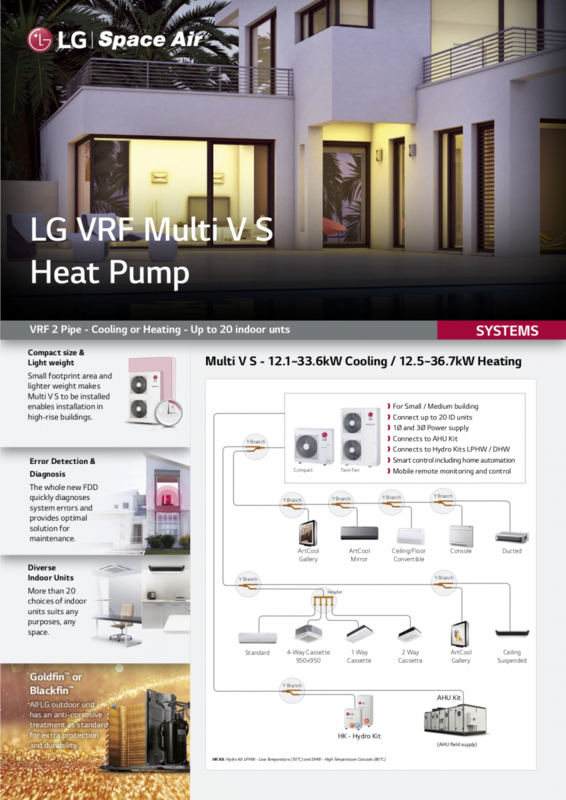 History of LG VRF system: From the moment when LG introduced Korea’s first residential air conditioner in 1968. 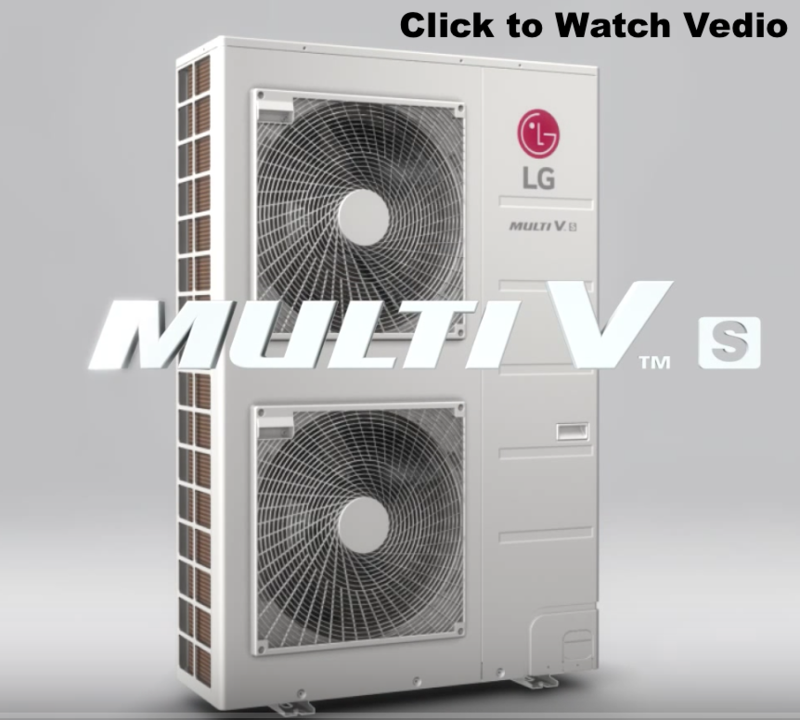 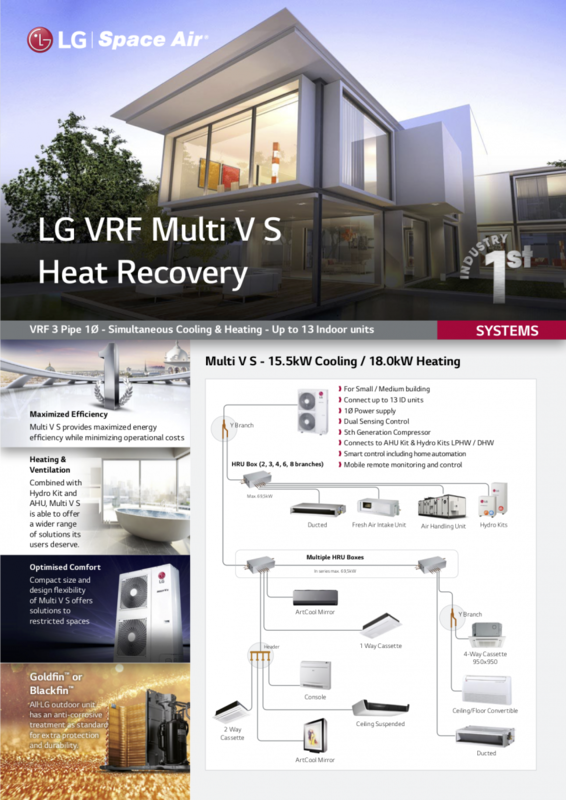 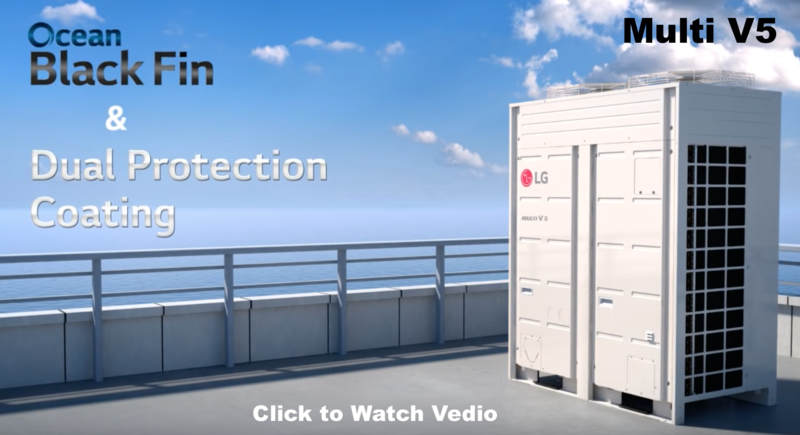 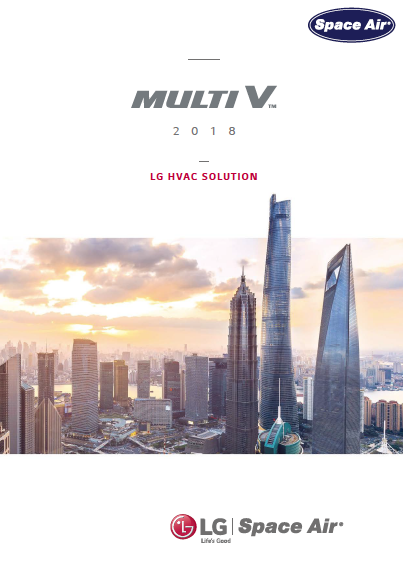 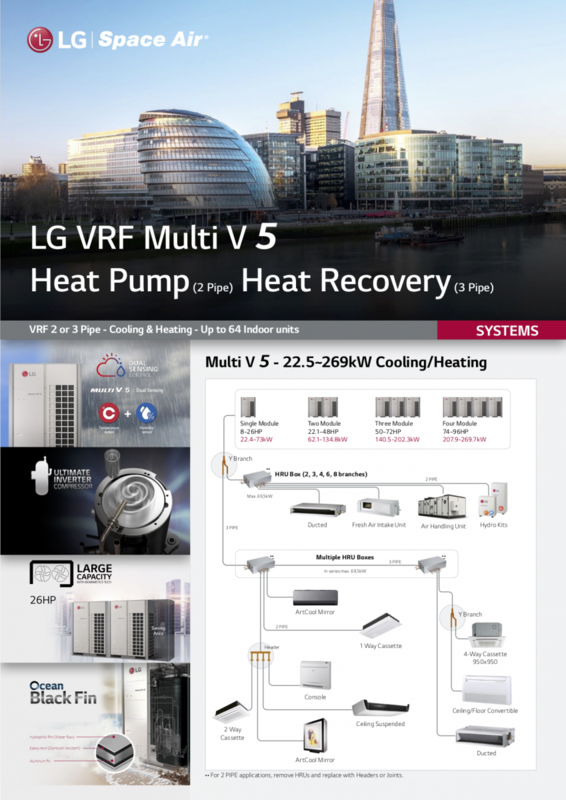 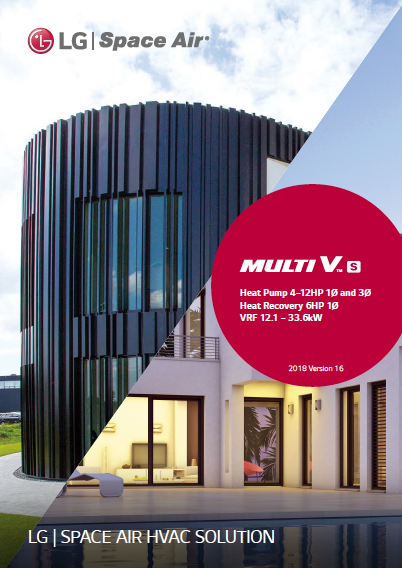 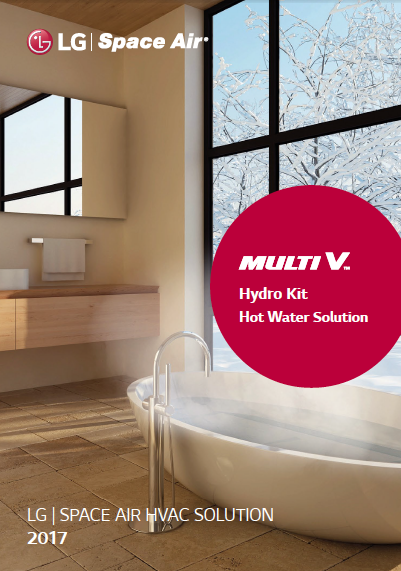 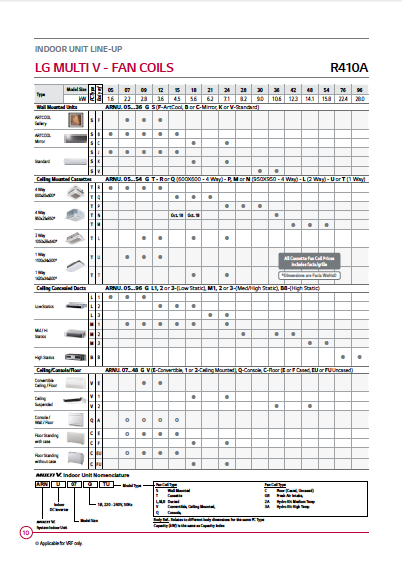 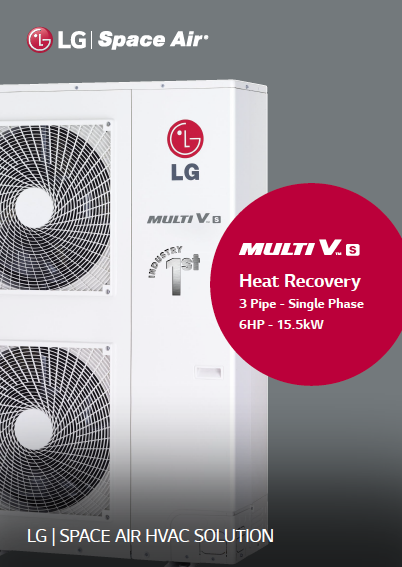 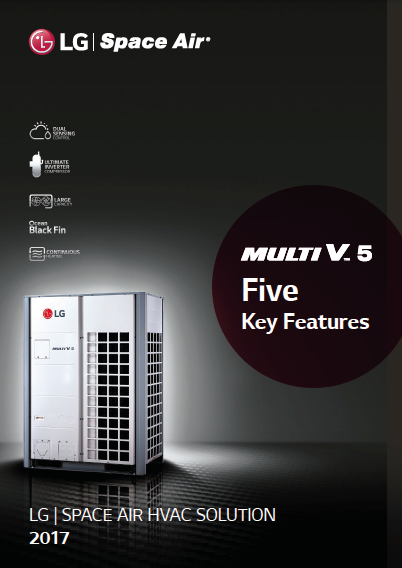 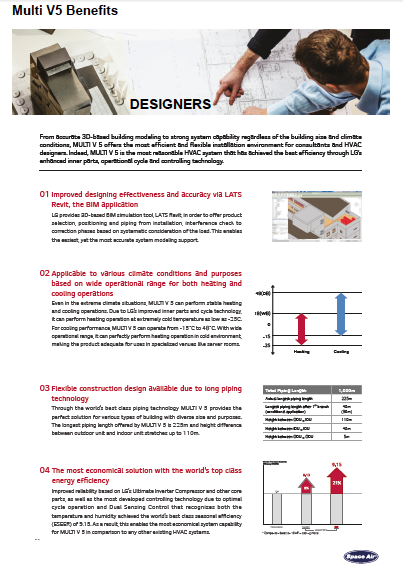 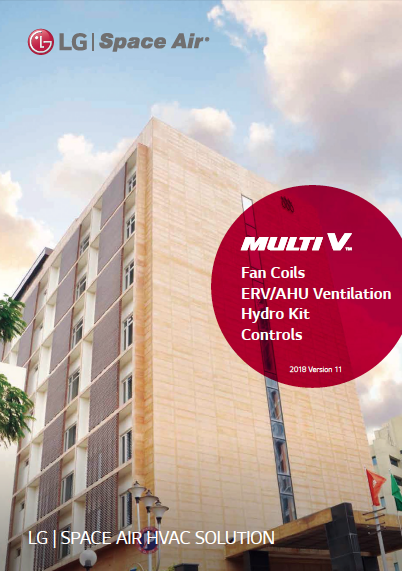 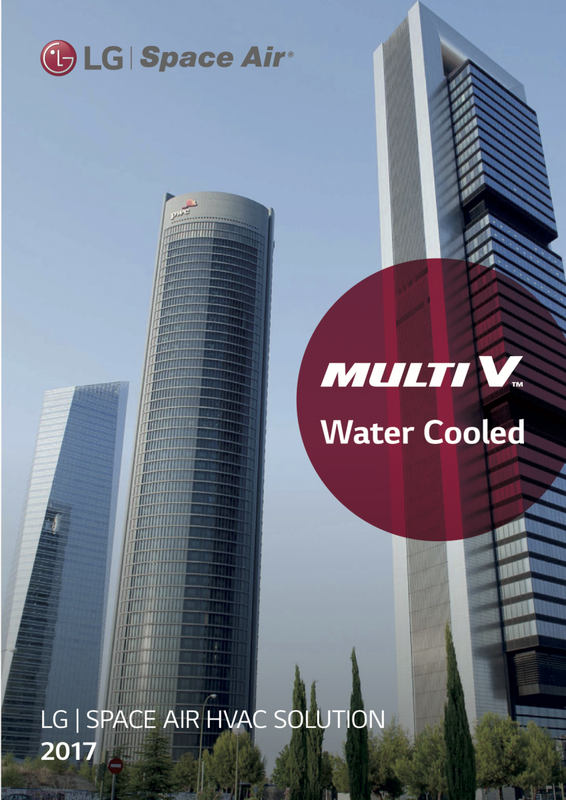 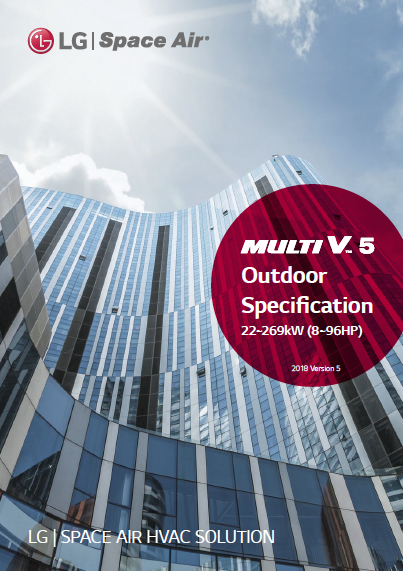 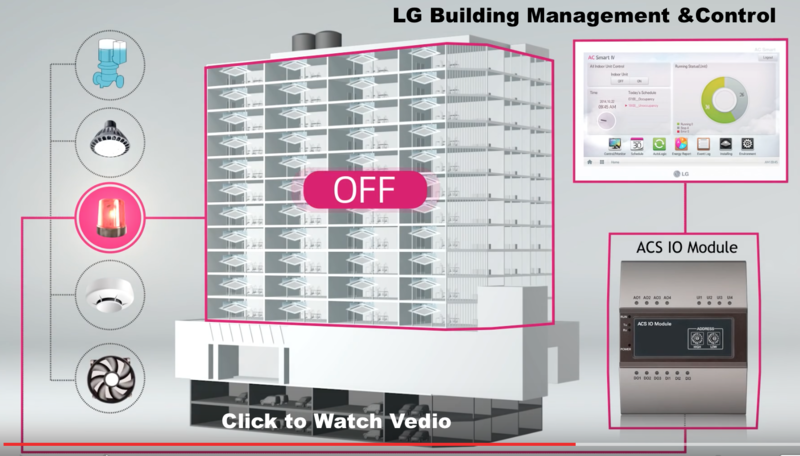 As a result of sustained improvement, LG VRF launched the first generation of MULTI V™ in 2006 and achieved significant development. 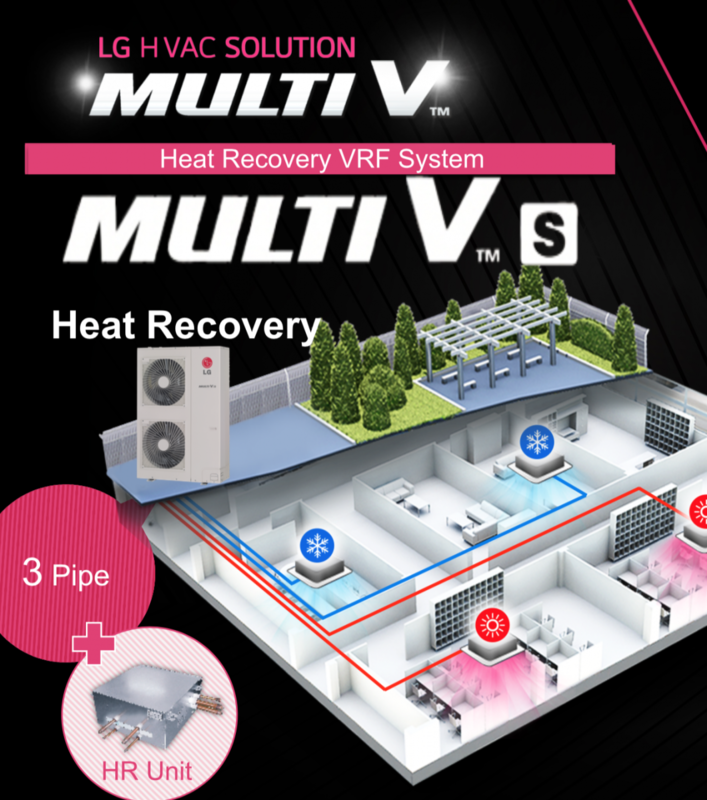 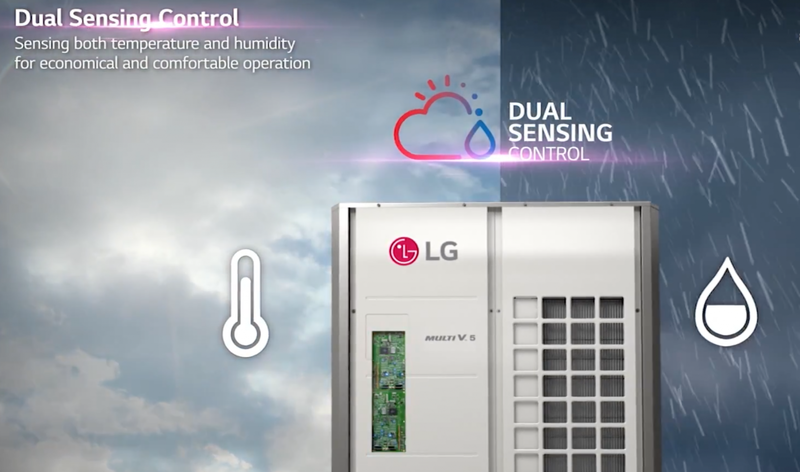 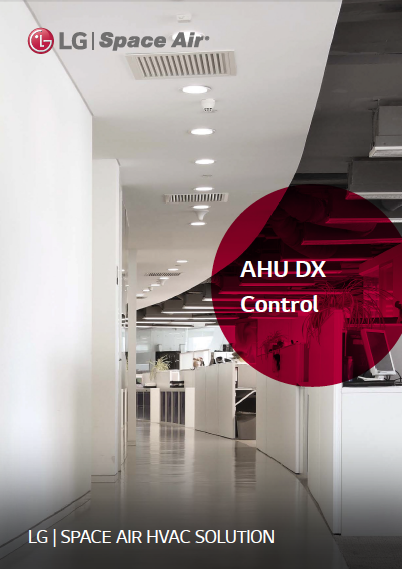 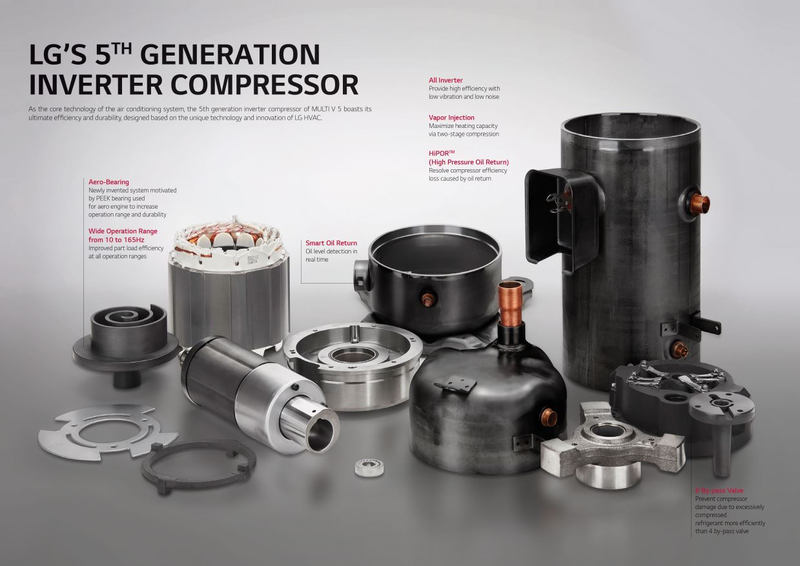 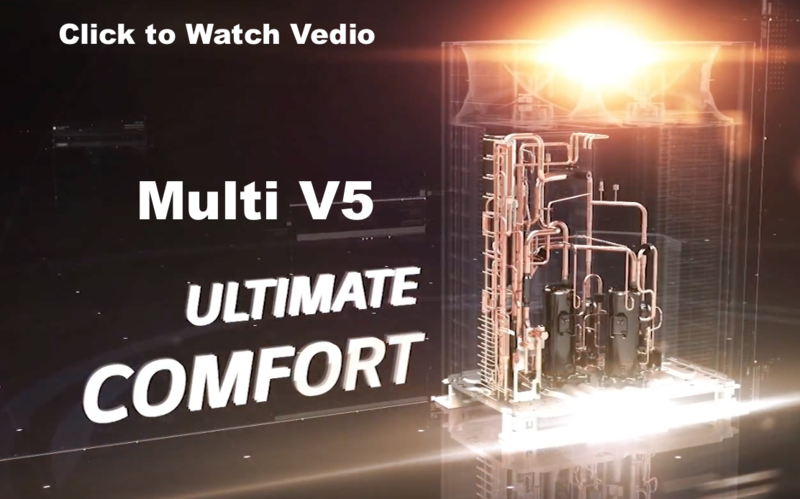 With the world’s top class compressor and innovative technology competency applied on every part, cycle and controlling solutions, it has evolved to be one of the world’s most efficient and reliable VRFs.